High-quality movies and other videos occupy a huge space on your system and if you are running short of space for other important documents, burning videos to a DVD is a good solution. 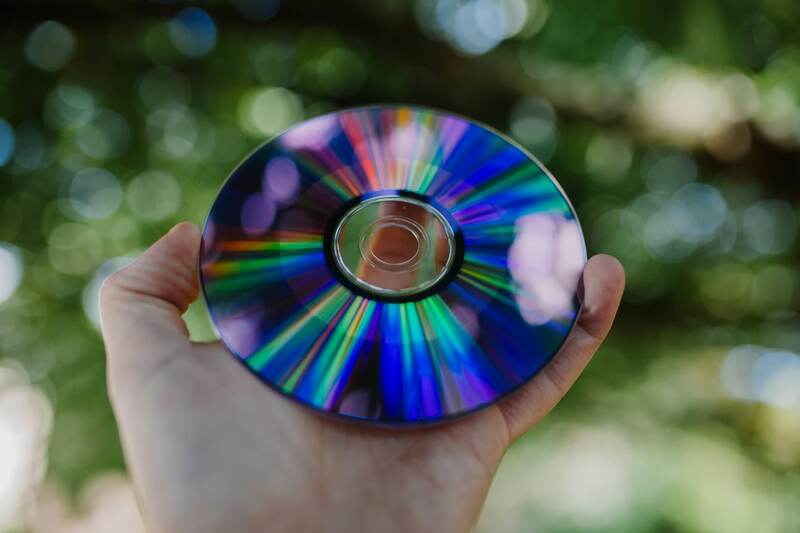 DVD burning also creates a physical backup of all your favorite movies and also allows watching your favorite movies on a TV and home DVD player. There are a number of DVD burning software available and Nero DVD burner is one of the popular ones. Nero comes with a lot of features which makes it very heavy and it does not have a Mac version as well. So if you are looking for professional yet powerful software that is available for Windows and Mac, Wondershare DVD Creator is just the right choice. You can create professional looking DVD as well as Blu-ray disc using the software in a few quick and simple steps. All popular video and picture formats are supported by the software. 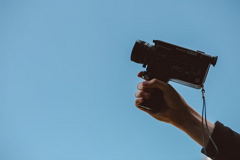 Home videos recorded from phone, camcorder and other devices and the downloaded videos from YouTube and other sites can also be converted to DVD disc. · Best alternative of Nero DVD Burner to convert videos in any format to DVD/ISO/DVD Folder/Blu-ray DVD. · Additional functions to burn Data Disc, ISO to DVD, create photo slideshow, copy DVD, convert DVD to video, edit video easily, etc. 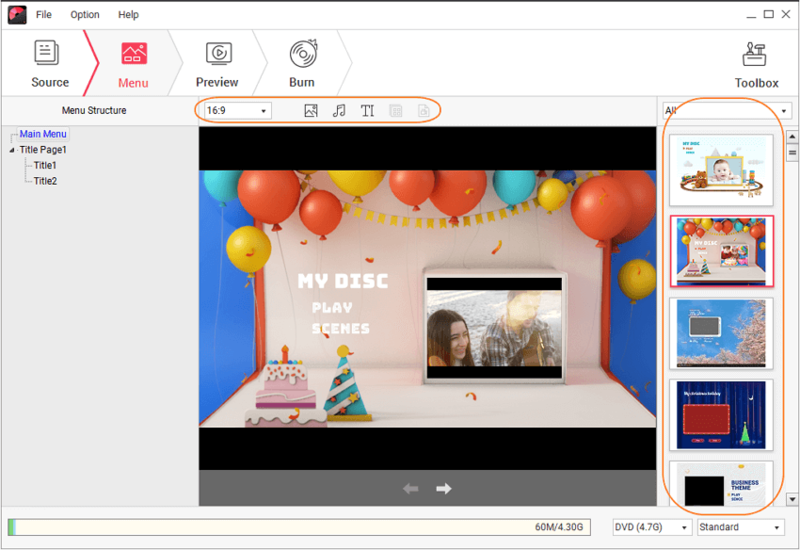 · Unique features to customize DVD menu with different parameters like title, music, image, thumbnail, and others which Nero express doesn't have. · Offer 100+ free static and dynamic menu templates from Standard, Sport to Family life. · Burn MP4 video and other formats with super fast burning speed and high-quality output. Step 1 Open Nero video to DVD converter alternative and create a new disc. 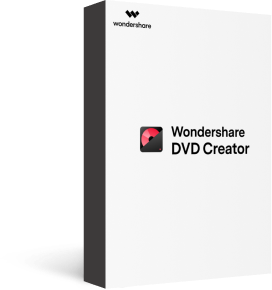 Download, install and open Wondershare DVD Creator on your PC. A window like below will appear. Choose Create a DVD Video Disc from the given options. Step 2 Add MP4 videos. At the Source tab, click the + button to open a file explorer window. Browse for the MP4 video on your PC and add it. You can also drag the files and drop to the interface. The added videos will appear on the left column as a thumbnail. Step 3 Edit MP4 videos (optional). This is an optional step where you can trim, crop, add subtitles or watermarks to the loaded videos. Click the edit icon on the thumbnail to open the Video Editor window. You can also select the video, then right-click and choose the Edit option. Personalize videos with different functions, and click OK to confirm the changes. Step 4 Select DVD Menu template. Move to the Menu tab. The right column displays the template designs. Scroll the bar up and down to check the designs and select the most appropriate one. 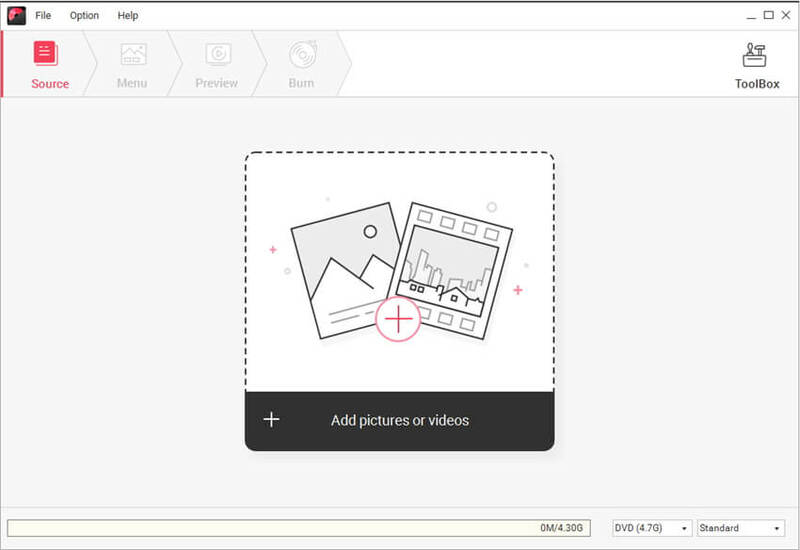 For selecting aspect ratio, adding background image or music, adding chapters, and other customization, icons are present at the top of the interface. Step 5 Preview and burn MP4 to DVD Nero alternative. To preview the created DVD, click the Preview tab. Move ahead by clicking the Burn tab and a new window will open. Check the Burn to disc option, enter Disc label, and select other options with respect to TV standard, folder path, and others. Hit the Burn button to start burning your MP4 videos to DVD. Nero dvd burner is simple and easy to use DVD burning software that supports burning videos, music, and photos. 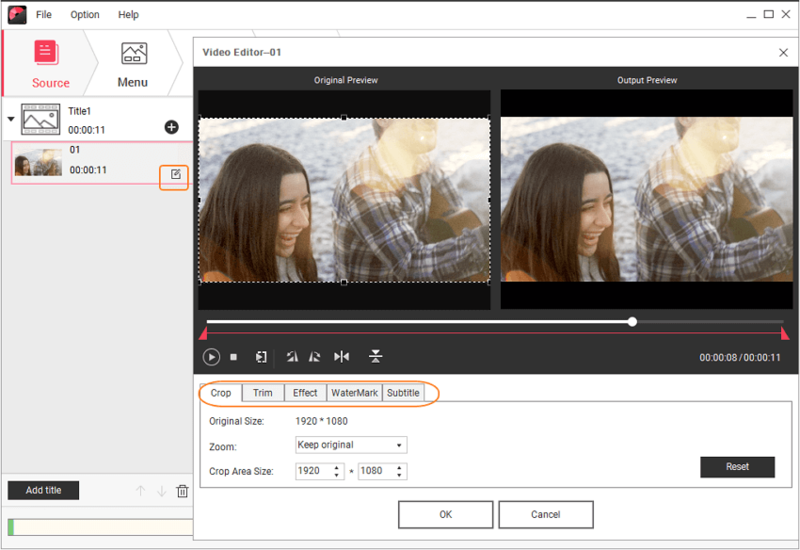 There are a number of editing features that allow video personalization before burning. On the flip side, Nero video to dvd converter is compatible only with Windows PC and thus users with Mac system cannot use Nero. Moreover, the program has some features which make it really heavy and thus overall DVD burning process becomes slow. A lot of users have also complained about the failed installation of the software. The Nero DVD burner free software download can be done from the software site. Step 1: Insert a blank DVD disc in DVD drive of your PC and launch Nero software. Step 2: Choose “Data” from the window and select “Data Disc” option. Step 3: Click “Add” to browse and import MP4 files from your PC. Multiple files can be added to the interface. Click Next at the bottom-right corner once all files are added. Step 4: If any changes to the videos are needed do it from the Edit Menu screen. Next move to the Preview screen to check the created disc. Step 5: Again click Next to land on Burn Options screen. Finally, click Burn to start the process. As the DVD burning process is complete, a notification will appear. Click OK and DVD is created. Many times you may face issues when Nero burn mp4 to DVD. There may be several reasons for the same. Most of the time troubleshooting will help and listed below are some common culprits. 1. The firmware of the recorder is not updated. In order to have hassle free DVD burning experience, the firmware of the software should be regularly updated. Any outdated version will lead to glitches. To check the firmware and the version, download the Nero Info Tool. Open the software and click the Drive tab. The details of the drive model and its manufacturer will be there. The firmware version will also be displayed at the top-right corner. Now compare the displayed version with the official Nero site. If any updates are available, download the same. Many times, fast DVD burning speed may result in failure of the entire process. Try to burn your disc at a low speed and you might be successful. The Quality of the DVD disc used also affects the DVD burning process. Use the brand of the disc which is recommended by the software. If your DVD drive is dirty and contains dirt or debris, there will be issues in DVD burning properly. So make sure to clean your DVD drive using a lens cleaning disc before you insert a disc and start burning your files. Multitasking on your computer is another reason when you fail to burn your files to DVD. When you burn a DVD, let all the energy of the system concentrate on the burning process. You can do multitasking later once you are finished with DVD burning. If still nothing works and you fail to burn mp4 to DVD Nero, contact the customer support department of the Nero and mention your problem. The technical department and the team will help you out. The table below compares Nero DVD Burner with Wondershare DVD Creator on various parameters. Check out the features and decide the burner that best suits your requirements. Supported File Formats Almost all types of video and picture formats. Popular video, audio, and photo formats. DVD Menu Customization Yes, multiple options like adding background image of music, change in font, color, and size of DVD menu buttons and others.